There are people and groups arguing for and against helmet use in general and the topic is extremely inflammatory in the United States. I think it’s less controversial to debate abortion or gun control than it is wearing a helmet with some people. Nonetheless, numerous scientific studies have repeatedly shown helmeted riders survive crashes 2 to 3 times more often than unhelmeted ones. Helmets are twice as effective at preventing serious brain injuries. The consensus among researchers is that at least 37% to 40% of people who die in motorcycle crashes without a helmet, would have survived if they had been wearing one. That stat seems surprisingly low at first until you realize half of all fatalities come from injuries below the neck and head where helmets can’t help save anyone, unfortunately. As for the other half where people do die from head-related injuries research indicates about 80% of them would have survived if they had been helmeted. Helmets aren’t all created equal though. There are standards all certified helmets must meet that are enforced by the National Highway Traffic Safety Act (DOT) in the United States and other groups elsewhere in the world, but amongst approved helmet styles it’s the full face helmet that protects a rider the best. The reason is obviously that it covers more area of the head and face unlike open face and even modular ones. If you’re curious how your specific helmet stacks up you can take a look at the CRASH website which rates helmets using their own brand of stringent testing. Do you enjoy the current, uninjured condition of your face and would you like to keep it that way long term? That question may seem to be an oversimplification, (it is to some degree) but when you drill right down this is the core value in choosing a full face helmet. More on this later. 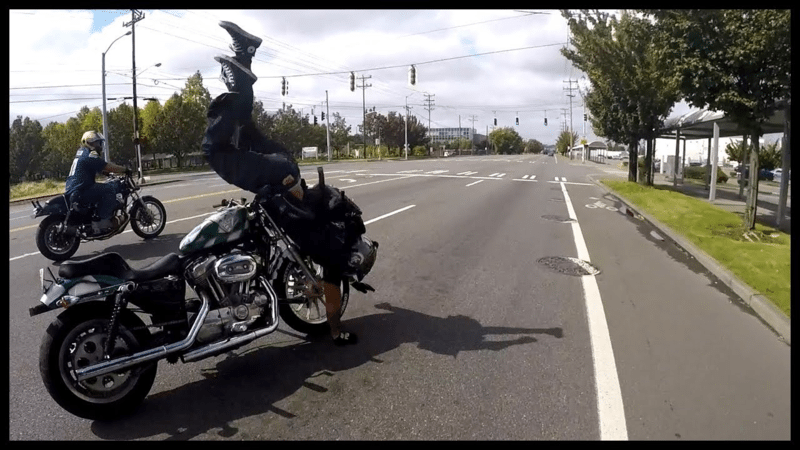 There are some misconceptions about the kind of force transmitted to a rider’s head and neck when they fall off a motorcycle that need clearing up. Regardless of the speed that a bike is traveling, the typical distance to the ground someone’s head falls remains about 4.5 feet when they come off a bike, unless they are launched upward or ride off a steep shoulder or cliff. Typically that doesn’t happen, but can in extreme cases. The maximum speed your head can reach falling from this seated position height before striking the ground is 11.6 mph according to research in the Hurt Report of 1981 and laws of Physics. That’s the reason helmet testing groups like the SNELL Foundation use velocity around or slightly higher than that to prove a helmet’s worth in labs. 8 meters per second equals about 18 miles per hour. The amount of gravitational force (G’s) that transmits through a helmet outer shell and layers of protective foam to act on someone’s head in a crash is staggering… literally and figuratively. 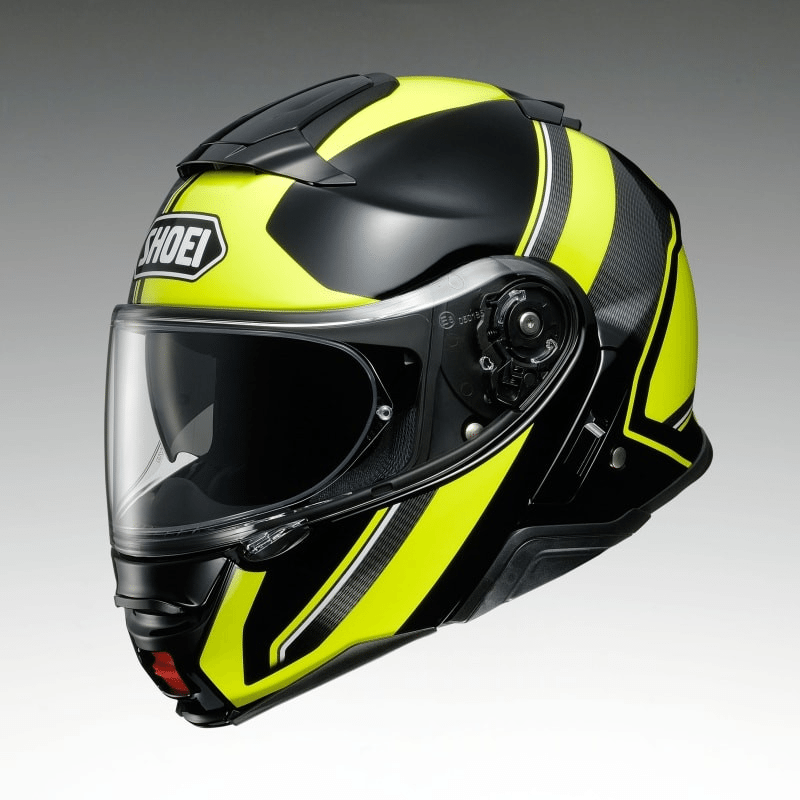 It varies slightly depending on whether your helmet is DOT or SNELL approved. 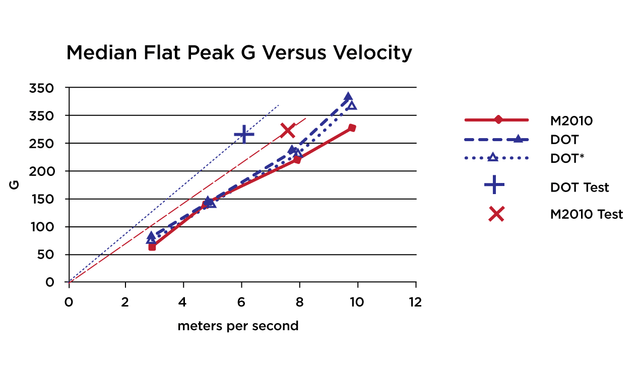 As velocity increases from 4 meters per second to 10, the Gs can range anywhere from 100 to 300 and up. These are measured numbers from SNELL Foundation helmet impact testing on a flat, steel anvil. 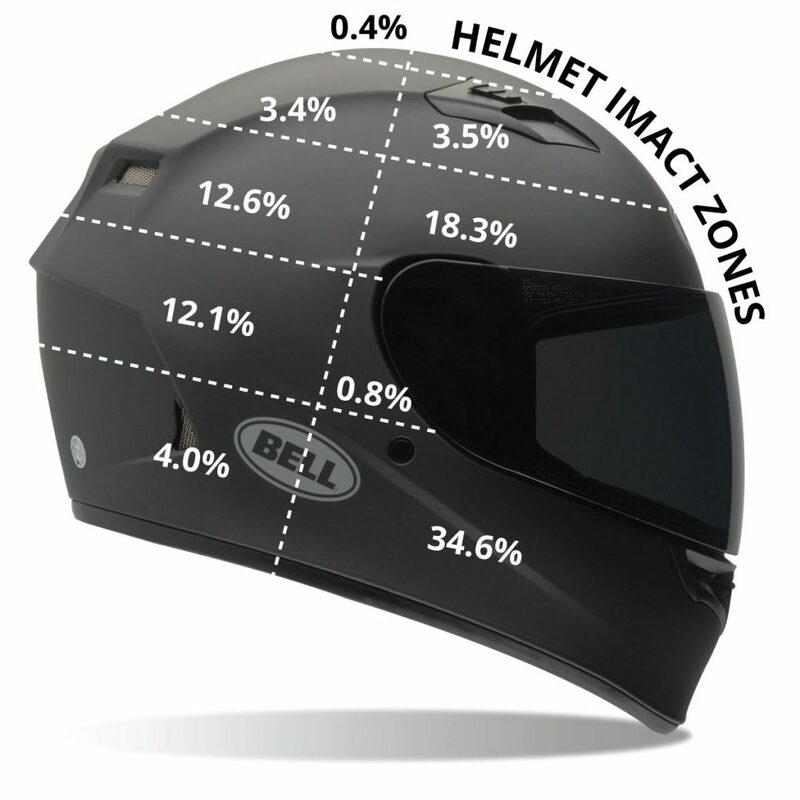 It shows the difference between a SNELL approved helmet (M2010) vs a DOT when it comes to impact forces imposed on rider heads at a higher velocity. The speed a rider is traveling does become a factor in how far they’ll skid before stopping due to friction or by impacting an equal opposite force, like a moving or stationary car for example. 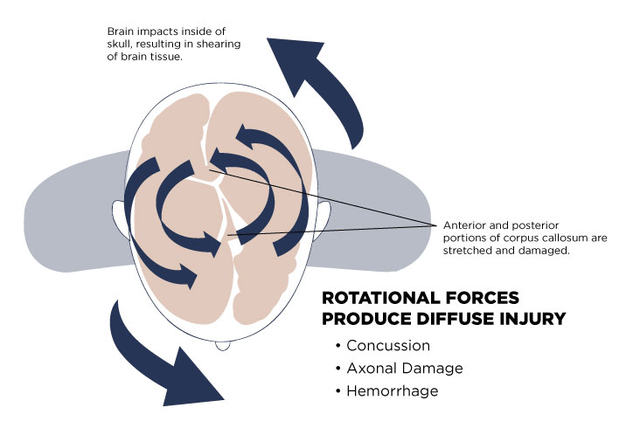 When the head hits something at high velocity the sudden deceleration poses a risk of skull fracture and traumatic brain injuries with or without skull damage. 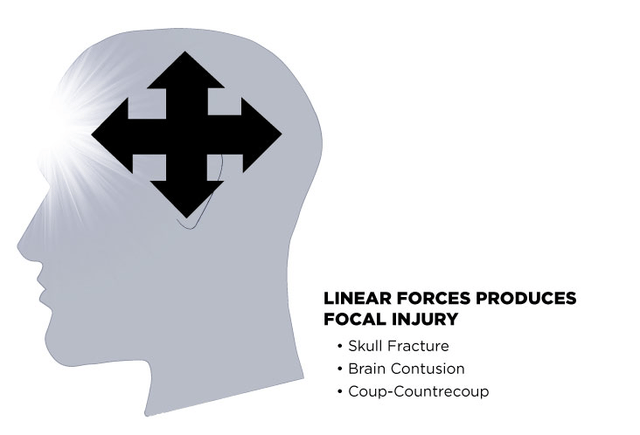 If the head hits on an angle or turns when impact occurs, the risk is even greater as the brain and its stem twist or rotate slightly inside the skull then strike against it causing tearing and bleeding (subarachnoid or intraparenchymal hemorrhage for example). 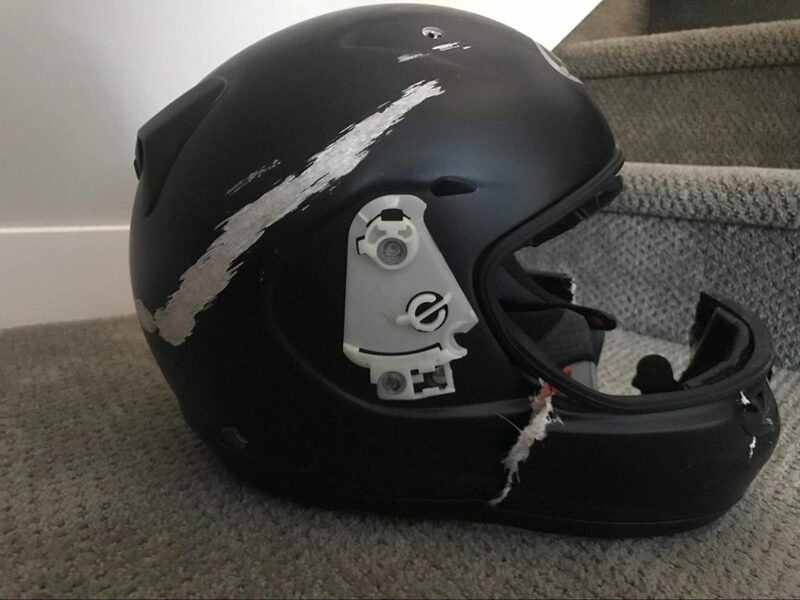 Unfortunately, even a quality full face helmet won’t save your life if you crash into something at a high enough speed to bring on a traumatic brain injury. Riders who crash into an object are three times more likely to sustain a neck/spinal injury than those who hit the ground. 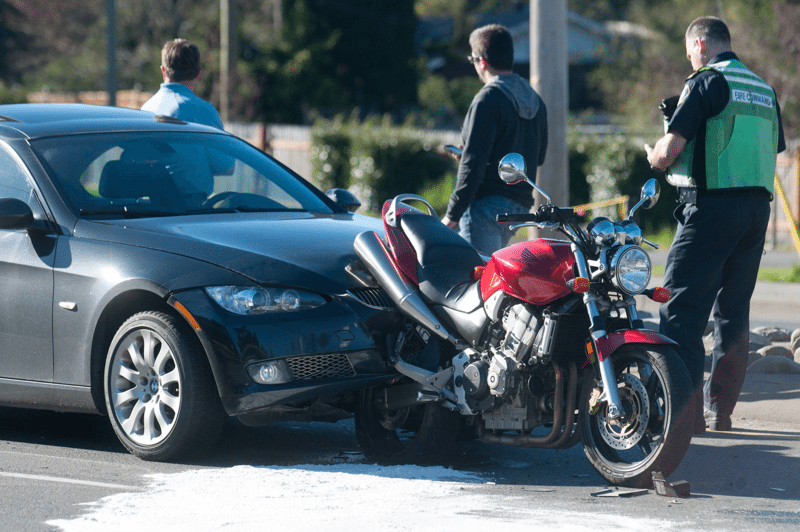 Anti-helmet proponents are quick to say helmets contribute to neck injuries in crashes because of the increased head surface area and weight acting on the head, neck, and spine. 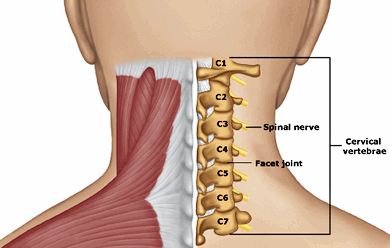 They point to the fact some studies of low severity crashes have shown helmeted riders sustaining more injuries to the C3 – C7 areas of the cervical spine or top and bottom of the neck in plain English. Conversely, I found other studies which didn’t show any difference in spinal or neck injuries between helmeted or unhelmeted crash victims. There could be some small truth in the anti-helmet argument because when the heavier and roughly 3-inch larger diameter helmeted head strikes an object it could leverage more on the upper neck causing a more pronounced “bowing” or flexing and compressing effect than without a helmet in play… maybe? 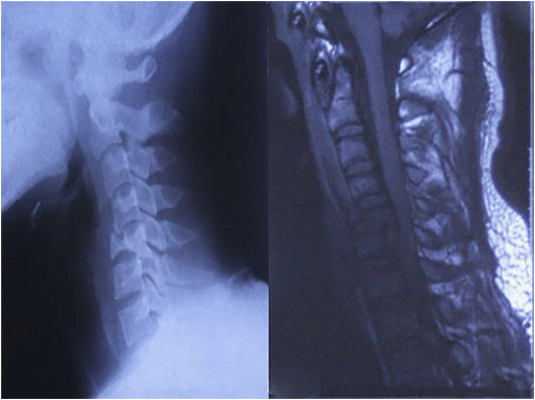 In the other two sections of the spine (lumbar and thoracic) injuries sustained by helmeted and non-helmeted riders showed no difference in frequency or severity. I think placing any significant value on this debatable, possibly more risky aspect of helmet usage while discounting all the other benefits gained is in truth statistical cherry picking and like “throwing the baby out with the bathwater”. Impact Zones & Statistics: What Does the Data Say? Have a look at this video showing a perfect slow motion, front-end encounter with a boulder from our YouTube friends the WannaBes. Kjeld Lindsted was the crash victim in this one and you can understand how grateful he was to be wearing a full face helmet. Happily, nothing was damaged (other than his pride) and he laughed this one off. He’s a big advocate of wearing full protective gear after breaking his collarbone the very first time he rode off road. Full face helmets are every extreme rider’s close friend. 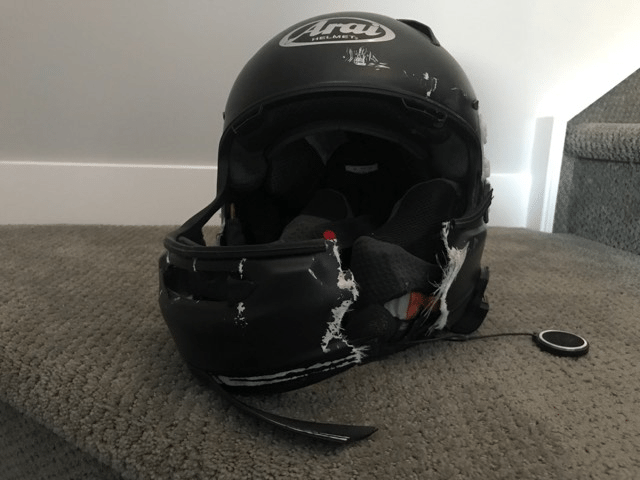 Where and how all this force hits on a helmet in a crash is significant and more than anything else makes the strongest argument for using a full face helmet over any other kind. When it comes to the mechanics of leaving a motorcycle against your will there are a few ways it happens. Generally, I categorize the ways as head-on, high side, low side, and rear-ended. These are some of the deadliest crashes to be in and unfortunately the most common. 57% (according to NHTSA reports) of the time a vehicle is struck by the bike at 90 degrees “midship” and 18% in head-on collisions. Much of the time it happens when the car driver ignores the biker’s right of way and turns left, crossing in front of them. You always have to be on your guard at intersections due to this possibility! In this type of crash the rider’s face will often slam directly into the car on the chin bar with a full face helmet, or into the rider’s chin, face or forehead with an open-face style. It used to be bikers would often fly over the roof of the car, but the trend of late has cars and trucks getting taller resulting in more crashing riders slamming into the vehicle body instead. The graphic below illustrates impact zone distribution most often landing on the chin bar regardless of the type of crash involved. 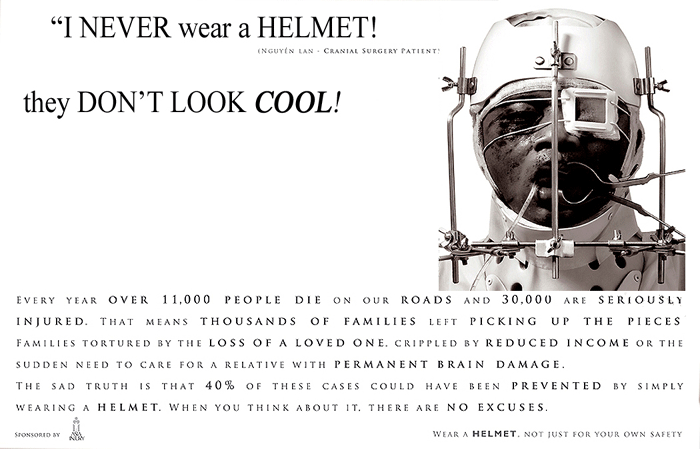 It was originally compiled and drawn by Dr. Dietmar Otte in 2008 based on findings in the Hurt Report and used many times since by different groups like the Centre for Disease Control and helmet manufacturers to emphasize the value of full face helmet use over open face. High side describes when a rider hits a road obstacle or goes into a wobble motion that pitches them in an upward trajectory off the bike. Depending on how the rider lands the impact zone on the helmet could still easily be centered on the chin bar or either side of the helmet. This video shows a textbook high side caused by excessive throttle in a corner. 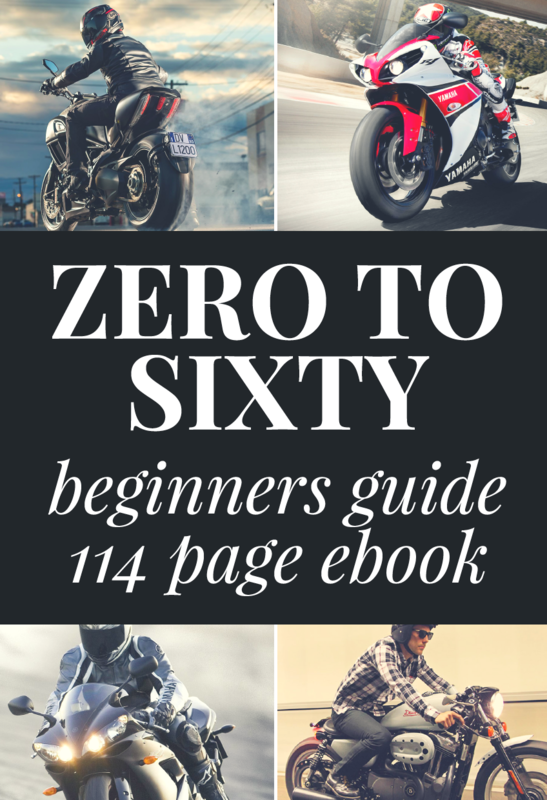 The low side occurs when the bike is leaned over while cornering and loses traction to one or both wheels. It can happen due to excessive braking, throttle use, sand or water on the road or a footpeg hanging up and lifting the rear wheel like in this video below. The impact zone for a low side will almost always hit on the side of the helmet if at all because the body and arms will typically be in the way first. In this video from YouTuber Ray Nada he shows off the battle scars from a 70 mph low side crash he was in while wearing a Shark RSR2 helmet. You’ll see the damage to the side of the helmet, but also to the chin bar. These make-up about 11% of crashes according to the NHTSA and can easily result in spinal and neck injury when the rider winds up being thrown backward and smashing into the car windshield after being hit. Often this will happen at a traffic light when the bike is stopped waiting for the light to change. The rear impact zone portions of the helmet will take the blow in this case. A picture is worth a thousand words and so I’ll end off with a couple my friend Jason Nayel sent me of the helmet that saved his face for sure and quite likely his life a few years back. The evidence in this photo backs up the Hurt Report findings and Dr. Otte’s impact zone diagram perfectly. That chin bar absorbed the majority of the impact force instead of Jason’s face and that’s exactly the image to reflect upon during your next helmet purchase. 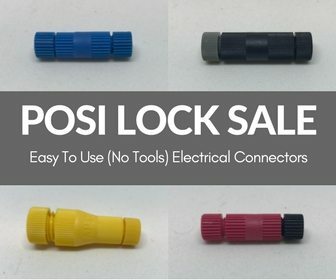 The internet is flooded with similar pictures to this one too. It’s no coincidence that empirical evidence backs up the scientific research I’ve touched on. As I mentioned back at the beginning of this article, if you value maintaining the current condition of your face the best protective measure offered is the full face helmet.